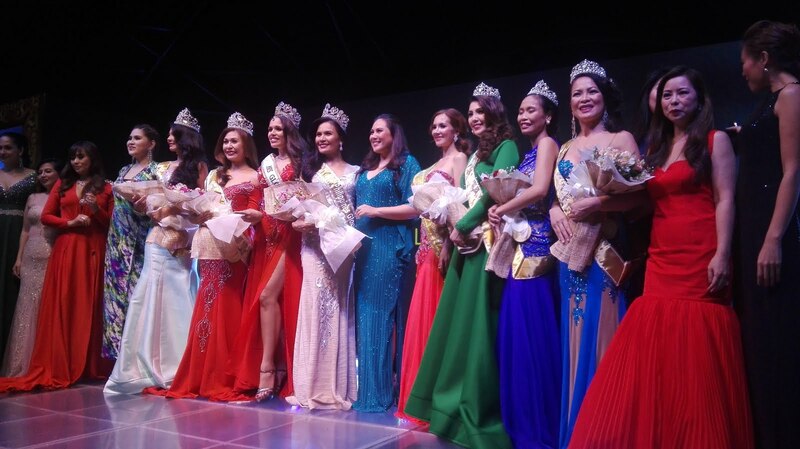 Self-reinvention beyond motherhood wins the evening as the Mrs. Philippines Globe 2016 crown lands on the head of fabulous Fritzie Lexdy Noche on October 23, 2016 at the Samsung Hall,, SM Aura in Bonifacio Global City. Noche is a dentist. Aside from bagging the title against 16 other candidates from all over the country, Noche also won Mrs. Career Woman and Supermodel Mom. During the question and answer portion, it was revealed that she joined the same competition last year but noted she is at her best version. The dentist is flying to Haiyan, China this year to represent the Philippines in the international round. On the other hand, Annalyn Marie Gayatin was chosen to represent the country at the Mrs. Globe Classic in Las Vegas , Nevada in 2018. Nimiko Santos was hailed the Woman of Substance. She will replace Noche once the latter fails to deliver all responsibilities as the crown holder. Other winners include Niezal Cayangan (2nd Runner-Up), Michelle Boyero (1st Runner Up). For the special awards, Michelle Boyero was named Most Elegant Woman, Darlene Conde Woman of Charity, Niezal Cayangan Life Story Award, Maria Theresa Uhlman Entrepreneur of the Year, and Maria Giselle Lyn Barrion Achievement of the Year. In fairness to the pageant, all the nine women who made it to the final cut were worth the time and effort of everyone at the Samsung Hall. All those who won the special awards gave no surprising look from the audience because everything was just given justice that evening. The first contestant that caught my attention due to her strong stage appeal was Gayatin who ended with the Mrs. Globe Classic title. A beauty consultant, she looks like Cory Quirino. She was hailed the Best Talent of the Year after her performance of “Ang Bayan Ko” sported with her national costume. I also admire the bubbly prowess of Angelica Marie Macatangay. She was the apple of my eye that evening, and that is why 17 was my favorite number that night. Aside from celebrating beauty of the “Mrs.”, I find the pageant genuinely empowering. First, it is a family-friendly event. 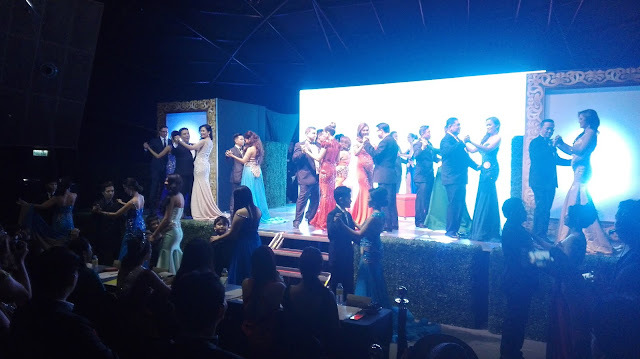 During the pageant, it has paid tribute to the men behind the success of the candidates by giving the sons and husbands of the candidates the stage. Seeing the candidates become more magnificent when near their sons and husbands is a big realization that how beautiful a woman is depends on her male counterpart. Second, Mrs. Philippines Globe gives an idea to all women that they can be as beautiful as they want without compromising their career. The candidates are all successful in their chosen field and yet they are able to maintain their good looks. Balancing career, family time, and me-time is a gigantic challenge to every woman after saying, "I Do". These women are living icons. Lastly, the pageant gives recognition to the concept of who of a modern woman should be- a woman who has an identity in the professional world. Mrs. Philippines-Globe, organized by EVI Marketing Communications, is presented by Samsung Hall, Lucky Rainbow Makati, SM Tickets, Solane and Bio-Oil.